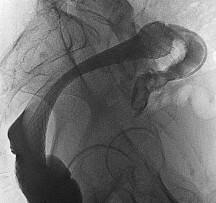 Bath Radiology Group provides a comprehensive range of Gastrointestinal and Hepato-biliary diagnostic and interventional procedures. Stephen Hayward, Andrea Phillips, Stewart Redman and Kelly MacDonald have specialist interests in Gastrointestinal and Abdominal Imaging and liaise closely with the Gastroenterologists and GI surgeons in Bath to ensure a high quality service for patients. They are an integral part of the Gastrointestinal multidisciplinary team at the Royal United Hospital, discussing the Radiological findings for patients with GI disease at the weekly team meetings. 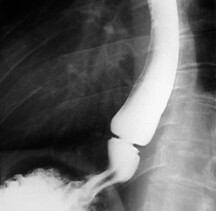 They are accredited reporters for CT Colonography and participate in the National Bowel Cancer Screening Programme. Andrea Phillips and Dominic Fay are additionally able to provide Interventional expertise for patients requiring abdominal interventional investigation or treatment. 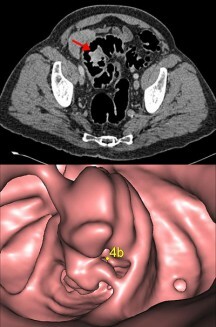 CT Enteroclysis for suspected inflammatory bowel disease, anaemia, subacute small bowel obstruction and staging of small bowel neoplasms. 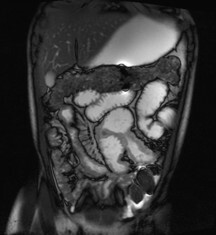 CT Colonography for suspected colorectal malignancy and polyp screening. 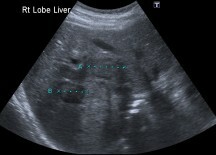 Image guided biopsy and drainage.